As Sherry lover myself, my heart does a leap when the fortunes of Sherry look set to improve. Alas, this has been a recurring trend for many years, with the trade willing consumers to embrace Sherry with the love it deserves. This year, there is once again hope for Sherry, and it isn’t completely hopeful. Premium Sherry in particular is helping to revive the market, believes Gonzalez Byass, with the IWSR predicting sales of premium Sherry to grow 18% by 2021, helped by a boom in premium Spanish restaurants and interest by younger consumers. 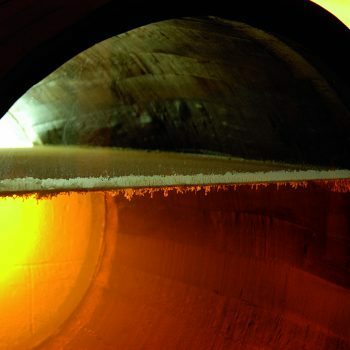 Further hope comes in the form of top winemaker Peter Sisseck, of Spain’s Pingus, who this year confirmed that he had bought the small but famous Sherry solera Camborio with the aim of making a top fino – Spain’s “greatest white wine”. The involvement of such a well-respected winemaker can only serve to further Sherry’s cause, and almost certainly at the higher end of the market.